We're back again to kick off season 6 of The Walking Dead with an amazing giant herd of walkers. Listen to this week's episode of The Walking Dead Girl podcast to find out our predictions and to break down the new Rick. 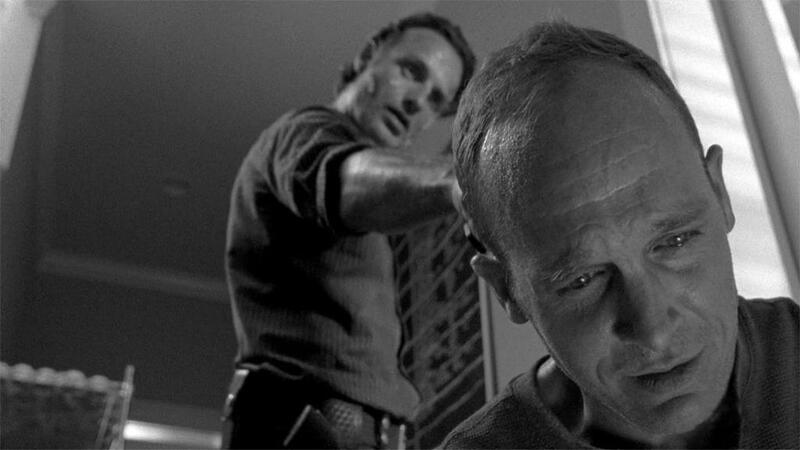 Is Rick going into full Shane mode or will Morgan's influence change his course. We discuss all of this and want to hear your feedback in the comments below. If you like our show, tell your friends and spread the word!